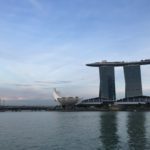 CeBIT is still running but we take the time to talk a little bit about Singapore last week. 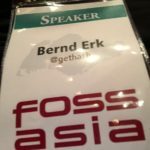 Icinga had the chance to give a keynote at the first day of FOSSASIA and it was really a blast. 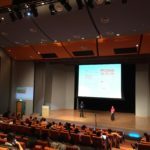 FOSSASIA happened in Singapore for the first time this year. 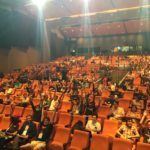 The conference featured over 100 talks and workshops covering the latest in Free and Open Source Technology projects, including those focussed on the development of Singapore as a smart nation. On Thursday we gave a workshop at the Hackerspace in Singapore. 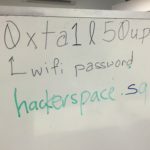 Built by and for geeks, nerds, inventors, engineers, and entrepreneurs, Hackerspace.SG is the Singapore hacker community’s home, living room and laboratory. There was a nice group of interested people and we played around with our vagrant-setup a tried the latest features in Icinga 2.3. It was really fun! Our slides are published on SlideShare and listed on our presentation page. Thanks to Hong Phuc Dang, Mario Behling and all the others creating this great conference in Asia. 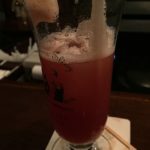 We will be back … if you want!